0 Return of the Horizontoer!!!!! 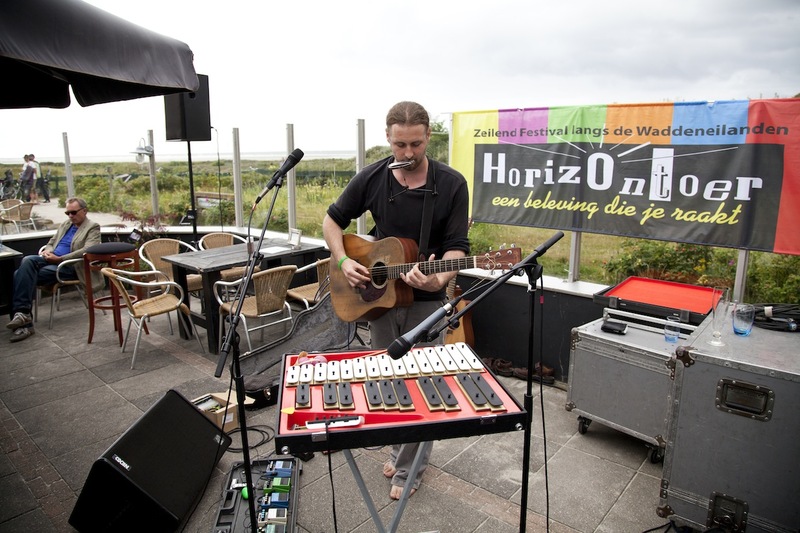 In a nutshell Horizontoer is a touring festival that travels around by boat. 30 people per boat – 6 boats = ……lots of people!!!!! In 2012 I was invited for the first time to participate and I had a frankly amazing time. What really stuck in my mind about the experience was how as the festival unfolded a sense of community began. To spend a long weekend or even a week sharing the space with the same people allows the time to really get to connect. Add to that the fact the tour is 10 days and the festival is spent travelling together. 2 years later and I am back involved and relishing the thought not just of experiencing the journey once again but also to reconnect with some of the wonderful souls 2 years down the track. Following the completion of the Horizontoer I will embark upon a mainland Europe tour finishing in October. An honour to be invited to perform for a private function in a beautiful part of Italy. My second time to visit this part of the country for music. Thanks to Alessio for catching me on tour in New Zealand back in 2011 and helping to keep my music alive. STUART O’CONNOR’ + GUESTS – Psychedelic, progressive folk – check him out! http://www.stuartoconnor.com/ A mellow, chilled out Sunday afternoon at ‘The Pom’ – OUR TASTY SCRUMPTIOUS BARBEQUE WILL BE ON HAND! Music from about 8.30 pm.